Confused by the income statement, and by your financial statements in general? Learn what an income statement is, including a line-by-line explanation of its components, and view income statement examples. An income statement, also called a profit and loss statement (or P&L), is a fundamental tool for understanding how the revenue and expenses of your business stack up. Simply put, it tells anyone at-a-glance if your business is profitable or not. 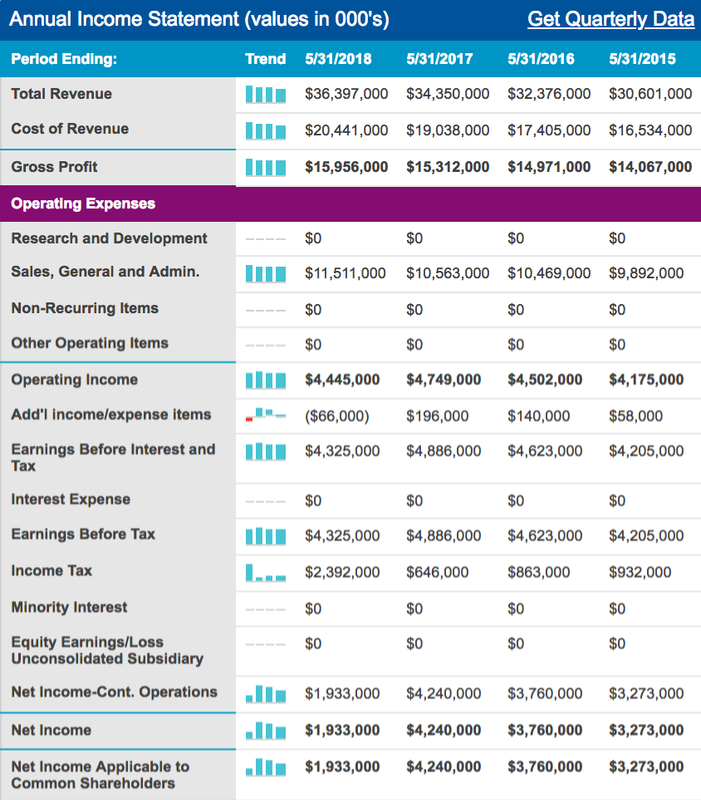 Typically, an income statement is a list of revenue and expenses, with the company’s net profit listed at the end (check out the section on income statement examples below to see what it looks like). Have you ever heard someone refer to a company’s “bottom line”? They’re talking about the last line in an income statement, the one that tells a reader the net profit of a company, or how profitable the company is over a given period of time (usually quarterly or annually) after all expenses have been accounted for. This is the “profit” referred to when people say “profit and loss statement,” or what the “p” stands for in “P & L.” The “loss” is what happens when your expenses exceed your revenue; when a company is not profitable and therefore running at a loss. As you read on, keep in mind that cash and profits aren’t the same thing. For more on how they’re different, check out this article. Including a projected income statement in your business plan is essential. Whether you’re planning internally for your company to stay on track, or you’re preparing a physical document for presentation to investors, knowing that the business expects to be profitable (or not) over time is vital information. 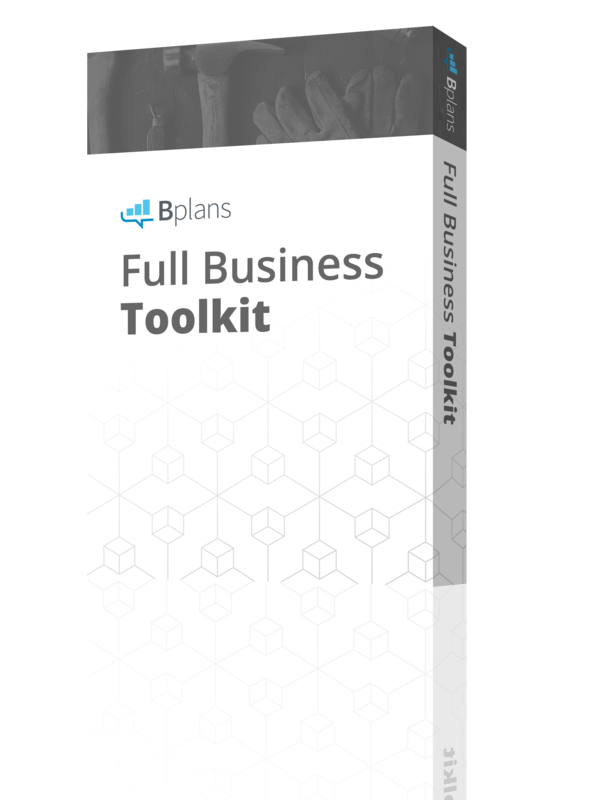 If you are creating a business plan document, it should start with an executive summary and include all of the standard components of a business plan. A financial plan section with the projected balance sheet, projected cash flow statement, and projected income statement are must-haves. And it’s useful to note that often in business planning, the word “pro-forma” is used instead of “projected.” It means the same thing. 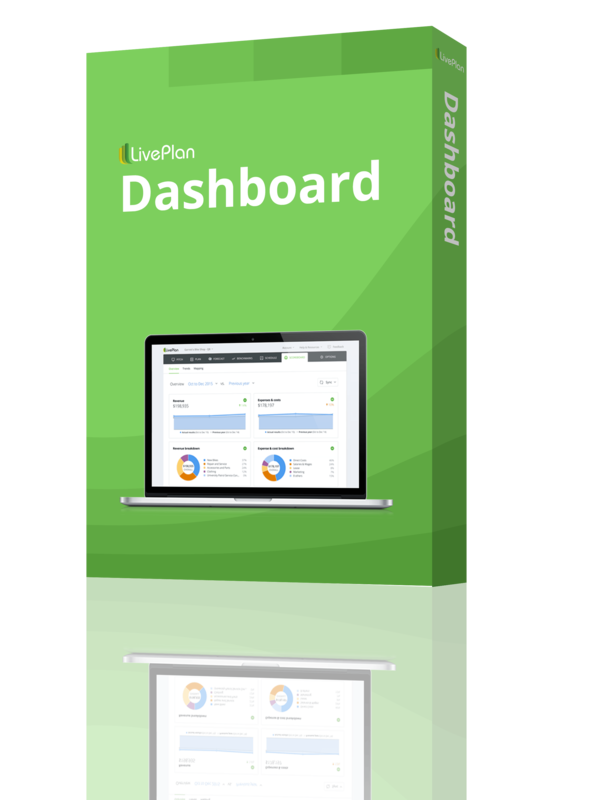 As you’re getting started, you can create your balance sheet, cash flow statement, and income (P&L) statement using our free templates in Excel, but you can also generate them in LivePlan, which will automatically pull in your real-time accounting data from QuickBooks Online or Xero accounting software. Now that you know the overall definition of an income statement, let’s take a deeper look. What’s included in an income statement? The top line of your profit and loss statement will be the money that you have coming in, or your revenue from sales. This number should be your initial revenue from sales without any deductions. The top line of your income statement is really just as important as the bottom line; all of the direct costs and expenses will be taken out of this beginning number. The smaller it is, the smaller the expenses have to be if you’re going to stay in the black. If you’re writing a business plan document and don’t yet have money coming in, you might be wondering how you would arrive at a sales number for a financial forecast. It’s normal for the financials of a business plan to be your best educated guess at what the next few years of numbers will be. No one can predict the future, but you can make a reasonable plan. Check out this article about forecasting sales for more information. Direct costs, also referred to as the cost of goods sold, or COGS, is just what it sounds like: How much does it cost you to make the product or deliver the service related to that sale? You wouldn’t include items such as rent for an office space in this area, but the things that directly contribute to the product you sell. For example, to a bookstore, the direct cost of sales is what the store paid for the books it sold; but to a publisher, its direct costs include authors’ royalties, printing, paper, and ink. A manufacturer’s direct costs include materials and labor. A reseller’s direct costs are what the reseller paid to purchase the products it’s selling. If you only sell services, it’s possible that you have no direct costs or very low direct costs as a percentage of sales; but even accountants and attorneys have subcontractors, research, and photocopying that can be included in direct costs. Here’s a simple rule of thumb to distinguish between direct costs and regular expenses: If you pay for something, regardless of whether you make 1 sale or 100 sales, that’s a regular expense. Think salaries, utilities, insurance, and rent. If you only pay for something when you make a sale, that’s a direct cost. Think inventory and paper reports you deliver to clients. For more on the differences, read our in-depth article on direct costs. Gross margin is also referred to as gross profit. This number refers to the difference between the revenue and direct costs on your income statement. This number is very important because it conveys two critical pieces of information: 1.) how much of your revenue is being funneled into direct costs (the smaller the number, the better), and 2.) how much you have left over for all of the company’s other expenses. If the number after direct costs is smaller than the total of your operating expenses, you’ll know immediately that you’re not profitable. Operating expenses are where you list all of your regular expenses as line items, excluding your costs of goods sold. So, you have to take stock of everything else your company pays for to keep the doors open: rent, payroll, utilities, marketing—include all of those fixed expenses here. Remember that each individual purchase doesn’t need its own line item. For ease of reading, it’s better to group things together into categories of expenses—for example, office supplies, or advertising costs. Operating income is also referred to as EBITDA, or earnings before interest, taxes, depreciation, and amortization. You calculate your operating income by subtracting your total operating expenses from your gross margin. Operating income is considered the most reliable number reflecting a company’s profitability. As such, this is a line item to keep your eye on, especially if you’re presenting to investors. Is it a number that inspires confidence? This is fairly straightforward—here you would include any interest payments that the company is making on its loans. If this doesn’t apply to you, skip it. These are non-cash expenses associated with your assets, both tangible and intangible. Depreciation is an accounting concept based on the idea that over time, a tangible asset, like a car or piece of machinery, loses its value, or depreciates. After several years, the asset will be worth less and you record that change in value as an expense on your P&L. With intangible assets, you’ll use a concept called amortization to write off their cost over time. An example here would be a copyright or patent that your business might purchase from another company. If the patent lasts for 20 years and it cost your company $1 million to purchase the patent, you would then expense 1/20th of the cost every year for the life of the patent. This expense for an intangible asset would be included in the amortization row of the income statement. This will reflect the income tax amount that has been paid, or the amount that you expect to pay, depending on whether you are recording planned or actual values. Some companies set aside an estimated amount of money to cover this expected expense. Total expenses is exactly what it sounds like: it’s the total of all of your expenses, including interest, taxes, depreciation, and amortization. Remember that this number started at the top line, with your revenue from sales. Then everything else was taken out of that initial sum. If this number is negative, you’ll know that you’re running at a loss. Either your expenses are too high, you’re revenue is in a slump, or both—and it might be time to reevaluate strategy. Because the terminology surrounding income statements is variable and all businesses are different, not all of them will look exactly the same, but the core information of revenue minus all expenses (including direct costs) equals profit will be present in each one. An income statement from Nike. As you can see, while Nike uses a variety of terms to explain what their expenses are and name each line item as clearly as possible, the take away is still the bottom line, their net income. 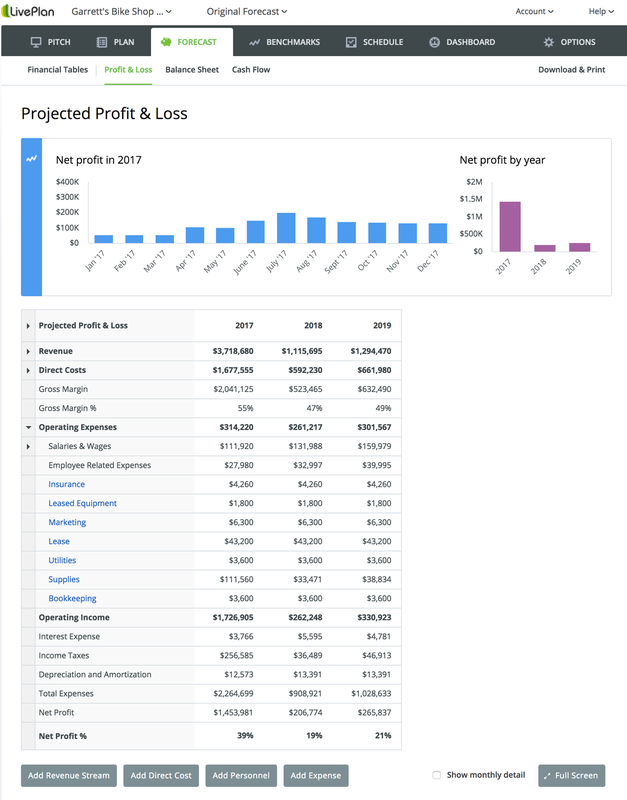 Here is another example of an income statement, called a profit and loss statement in this sample business plan, found at LivePlan. 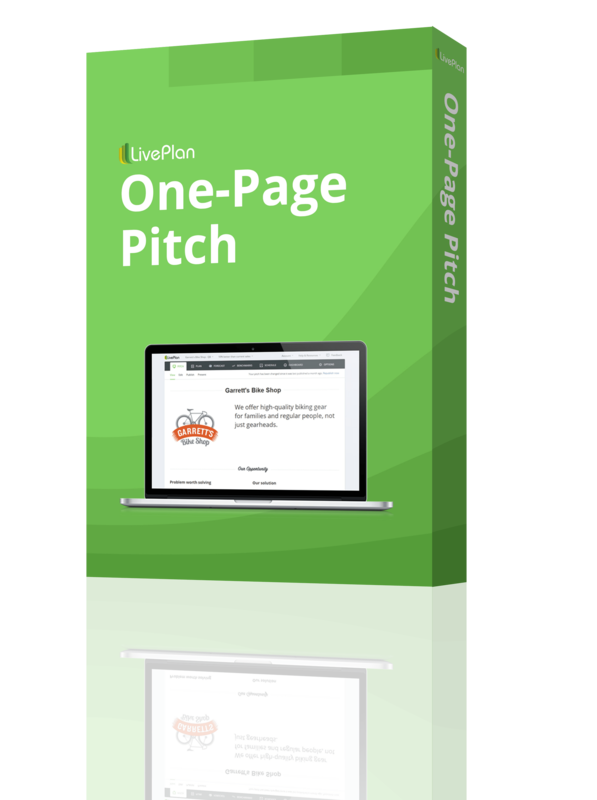 LivePlan is a cloud-based business plan writing software created by Palo Alto Software. 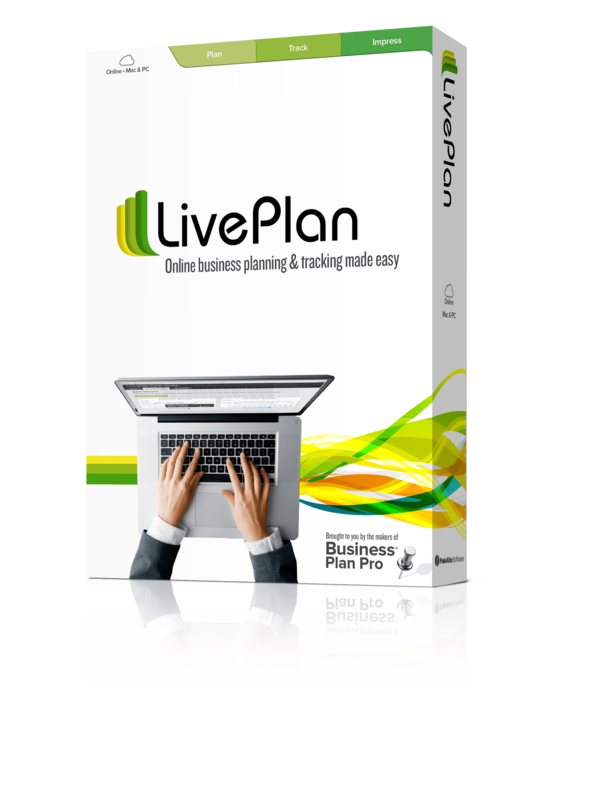 A profit and loss statement in LivePlan. This income statement reflects the type that would be typically created for a small business.